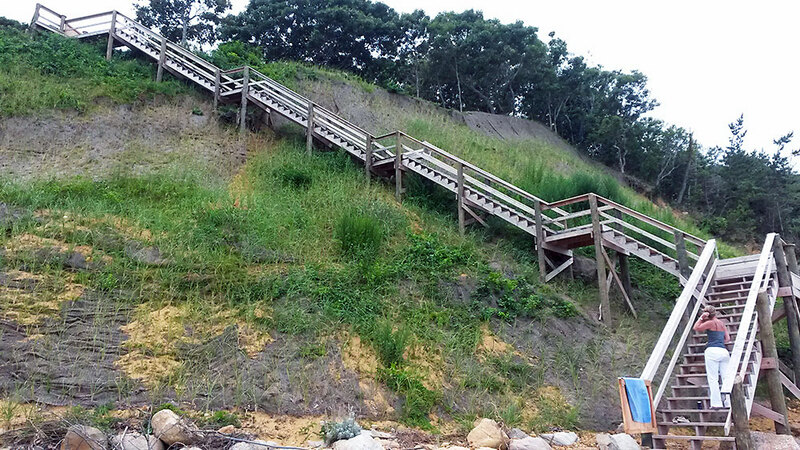 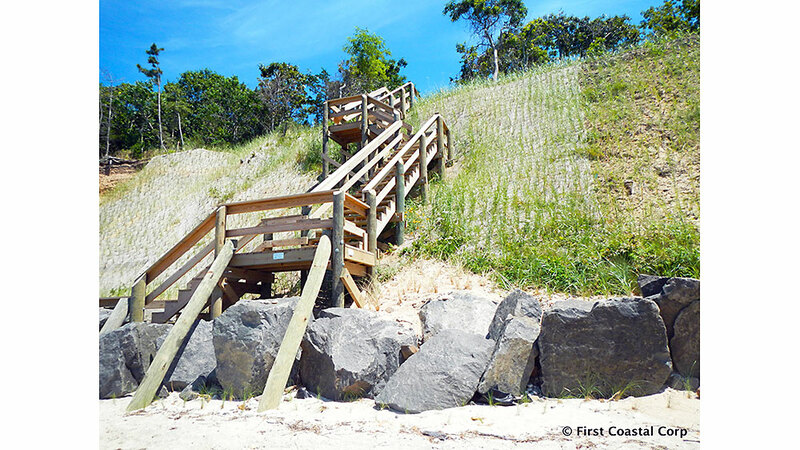 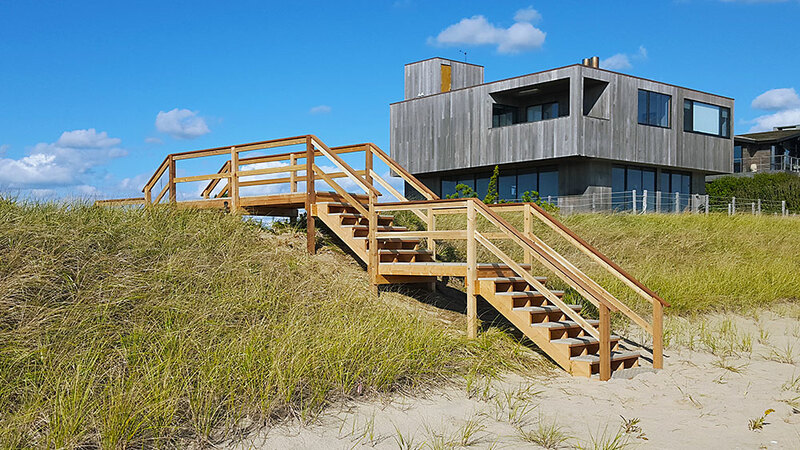 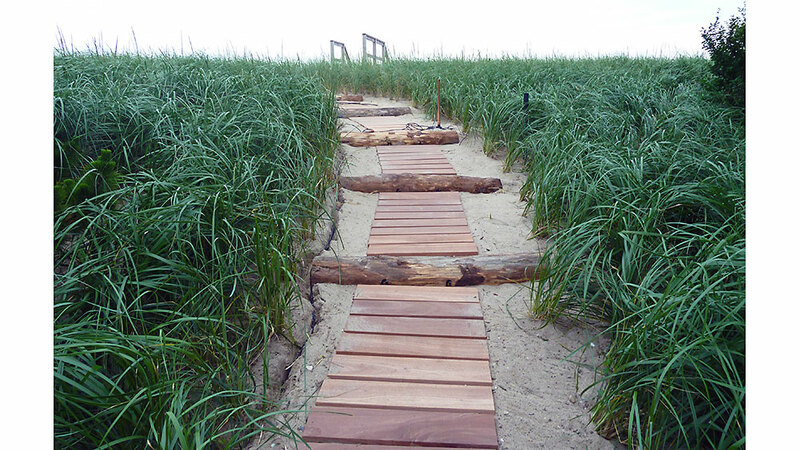 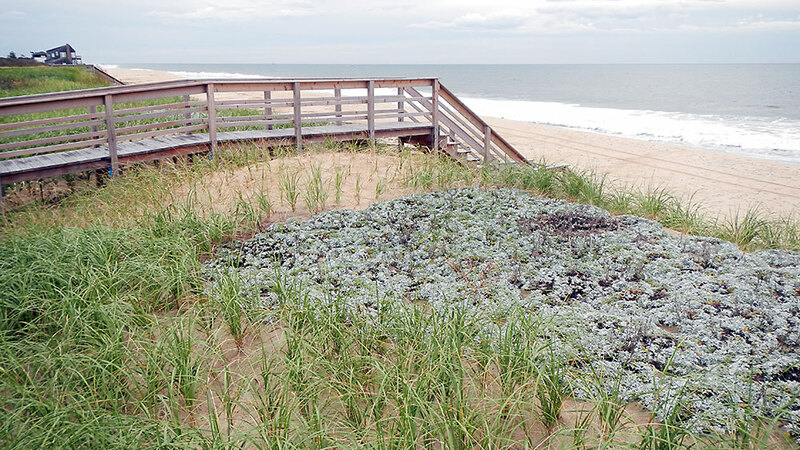 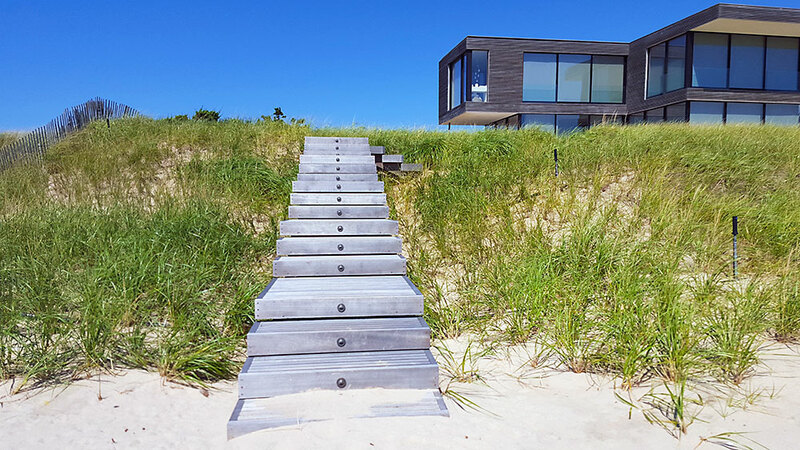 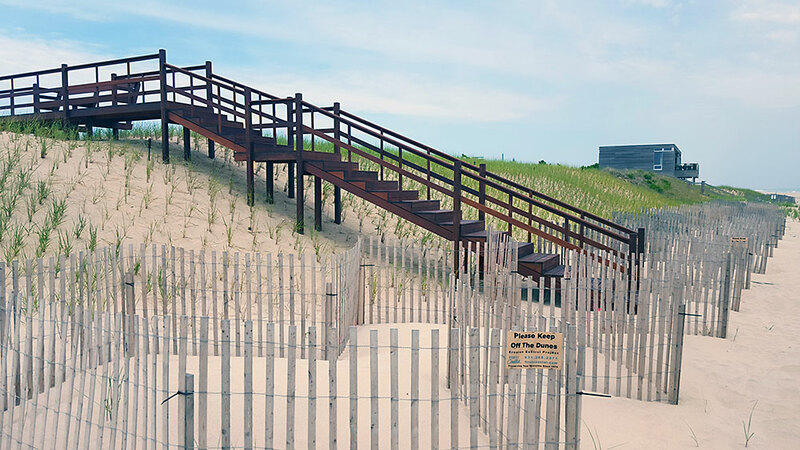 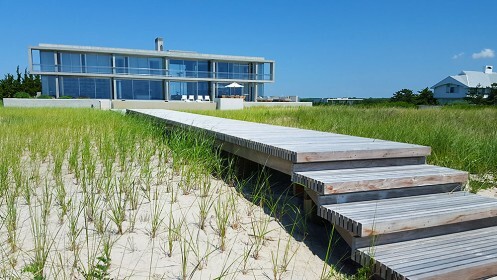 First Coastal designs, secures permits for and constructs dune walkovers, stairs and walkways. 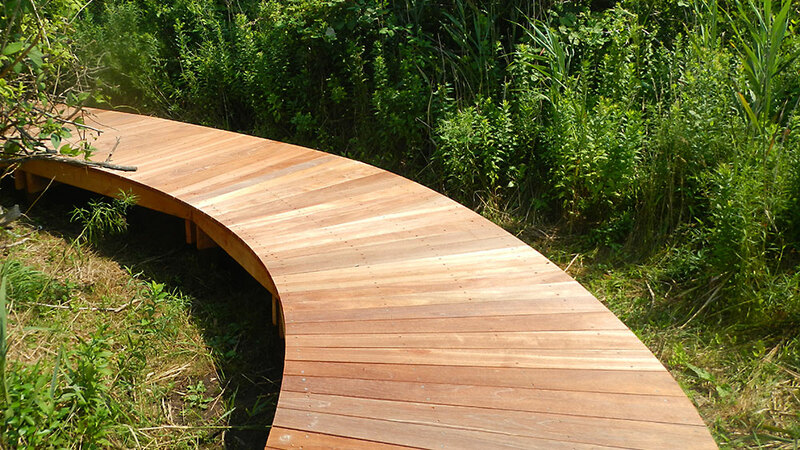 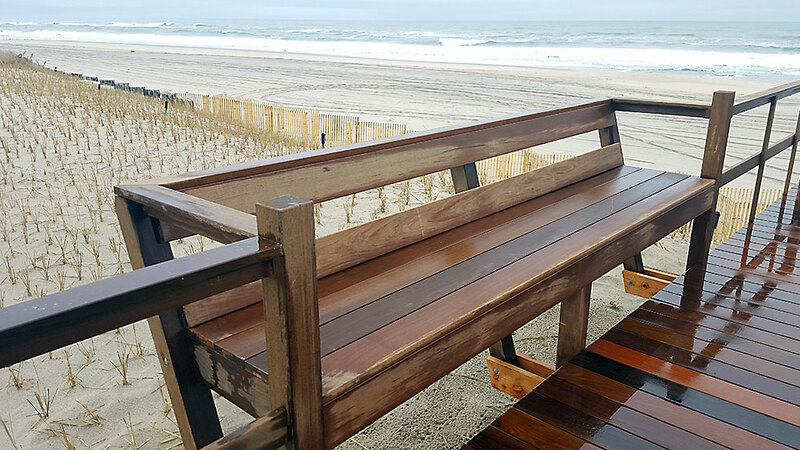 We design and construct from a variety of materials, including: pressure treated timbers, natural cedar, natural greenheart, sustainable mahogany, sustainable IPE, and recycled timber products. 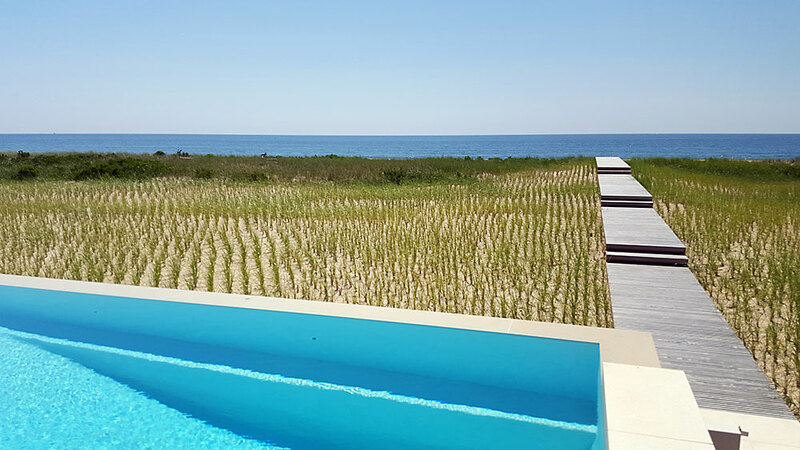 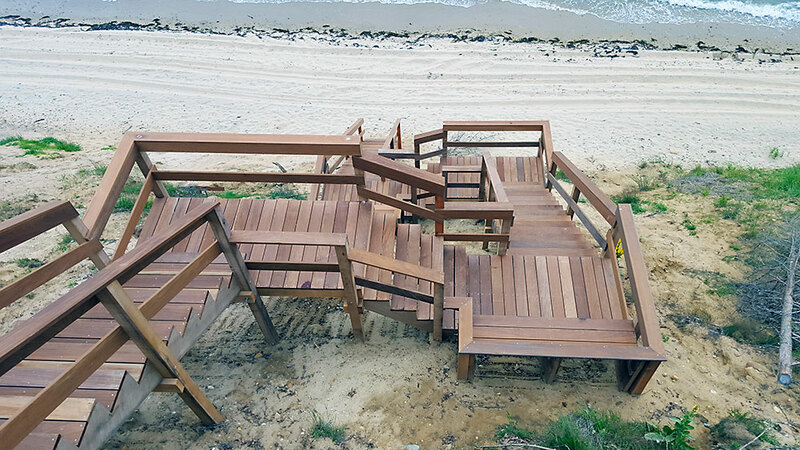 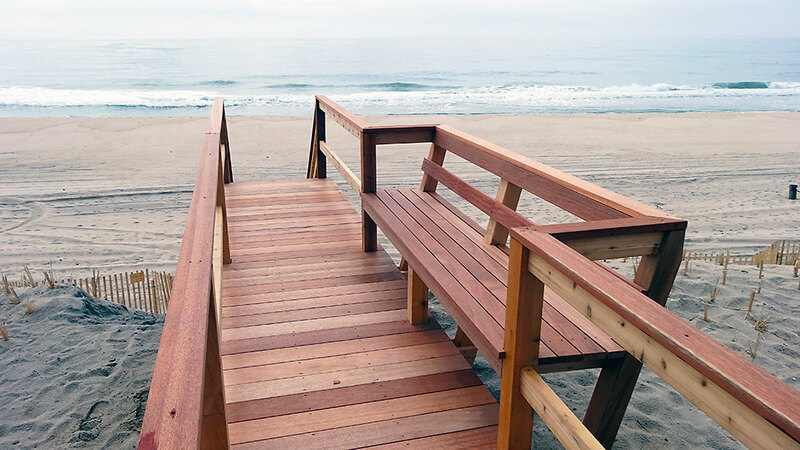 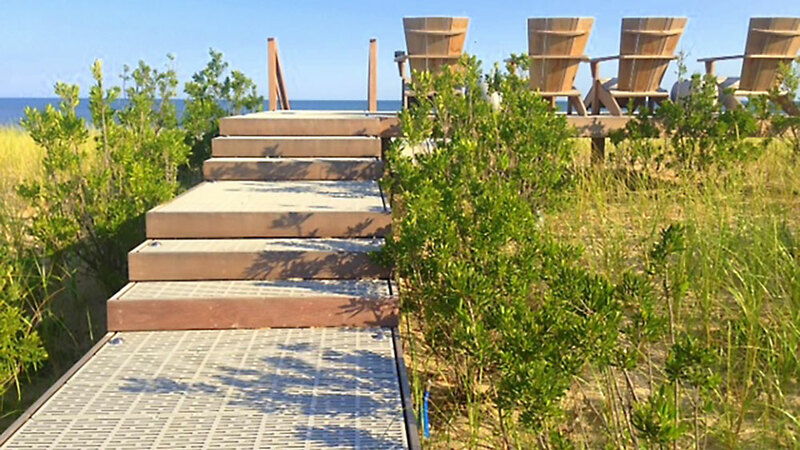 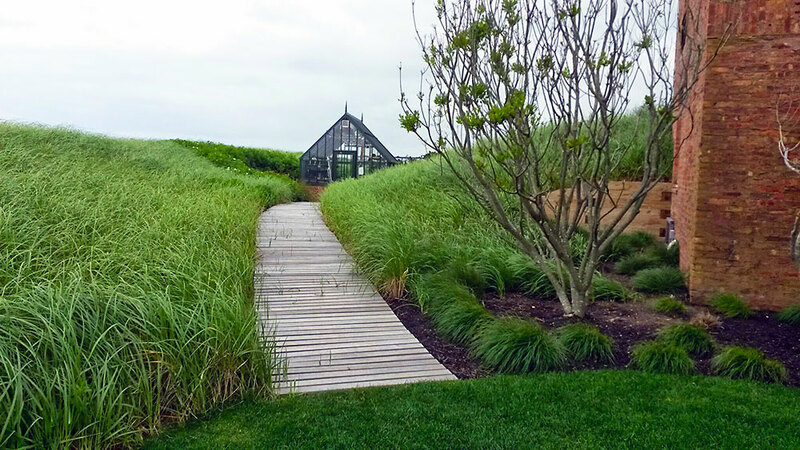 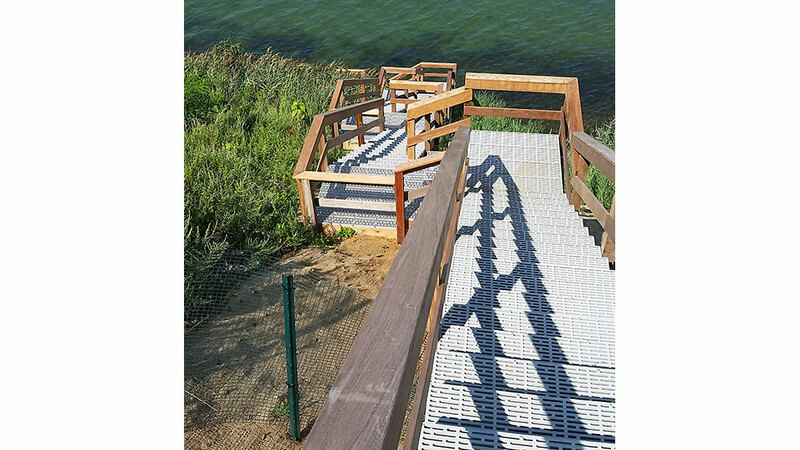 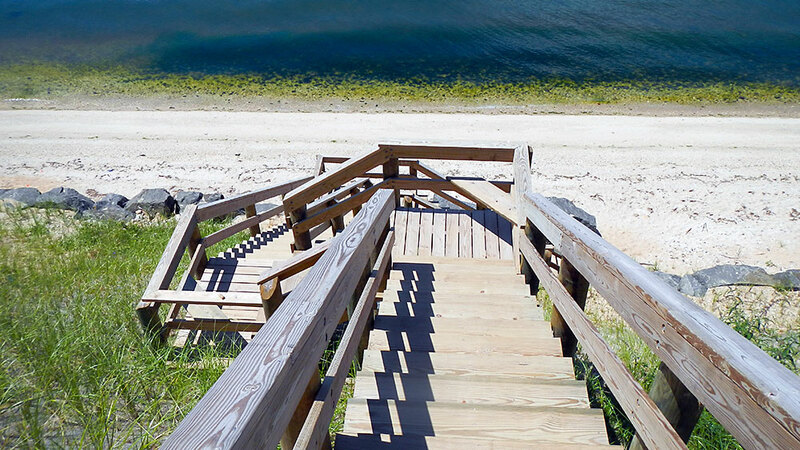 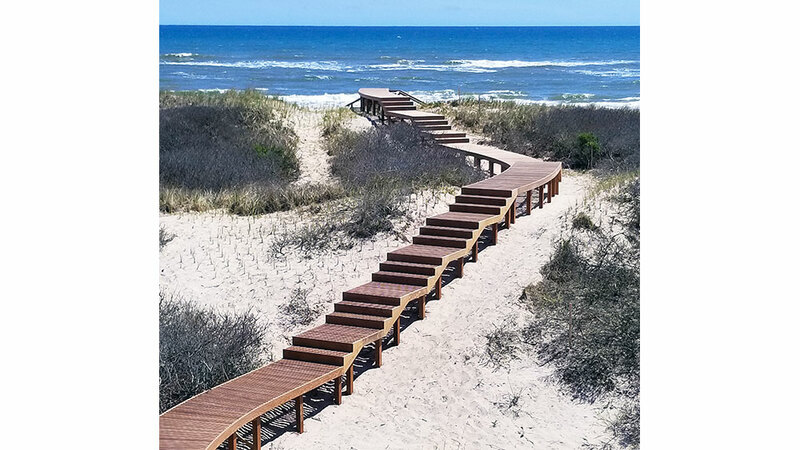 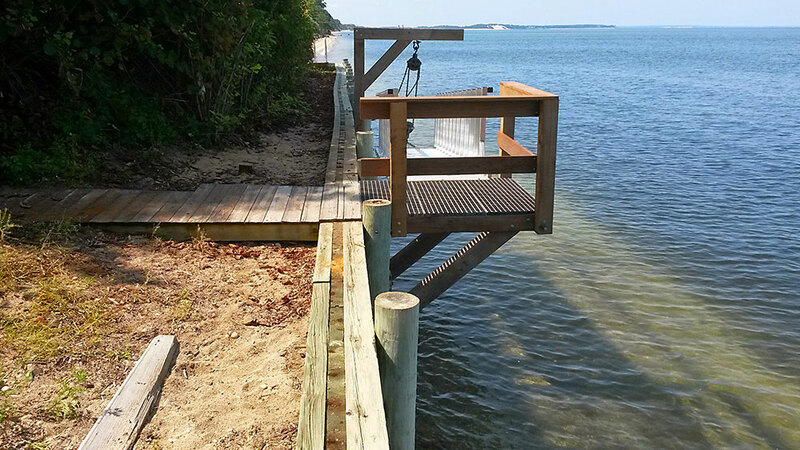 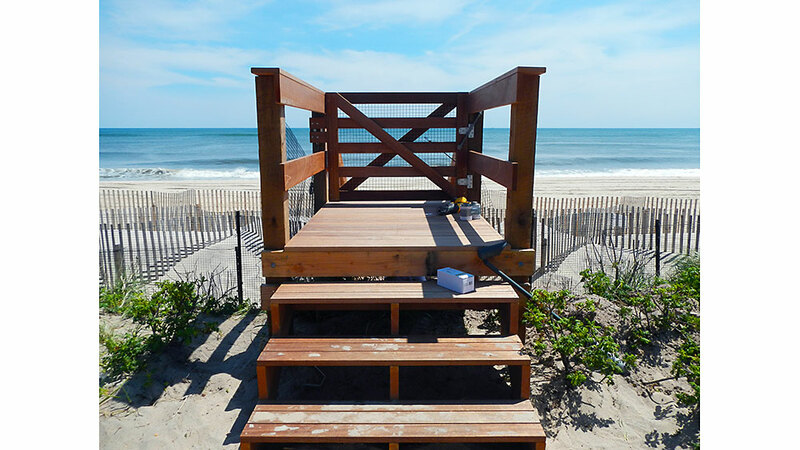 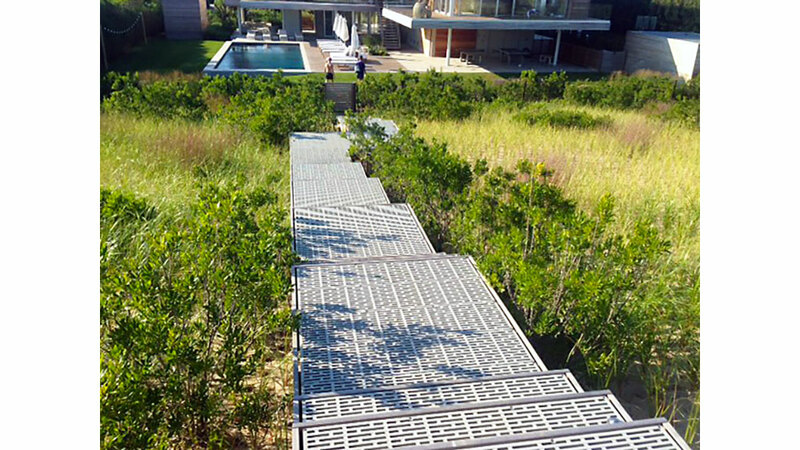 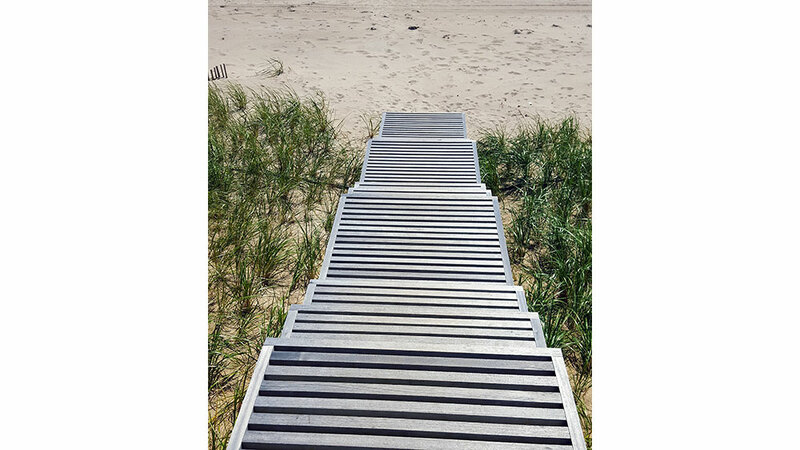 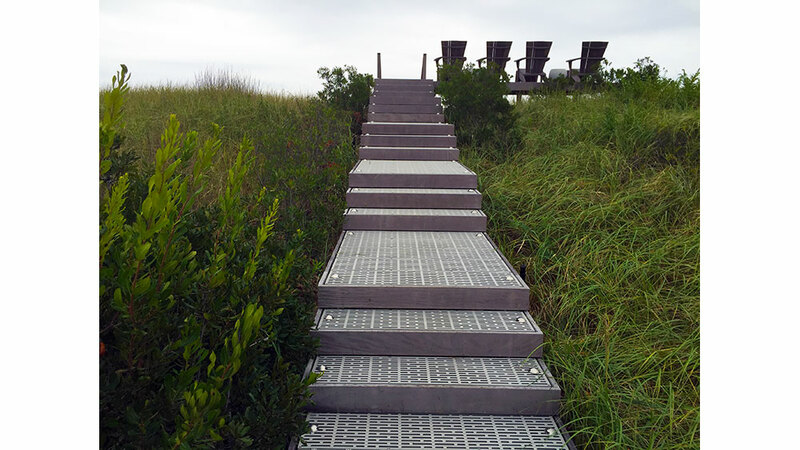 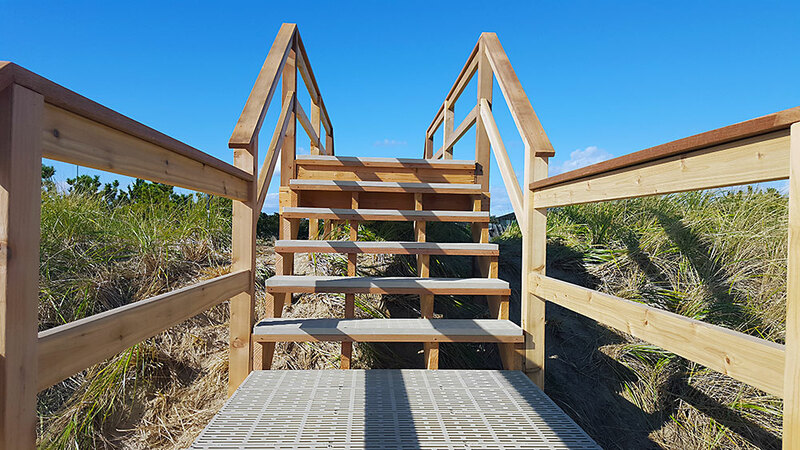 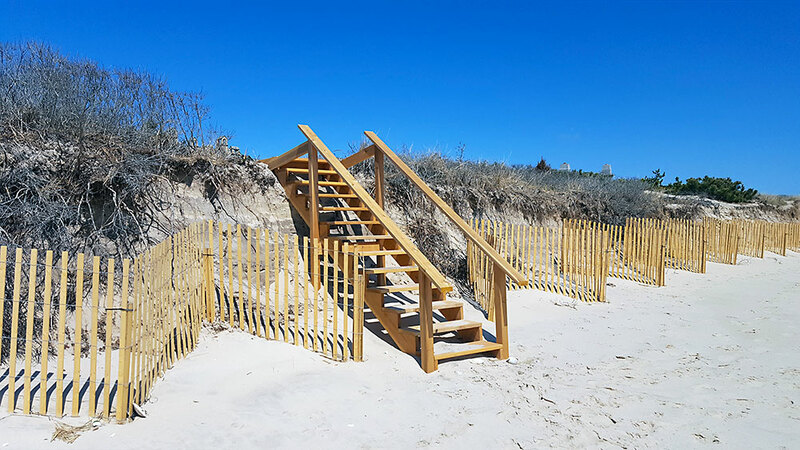 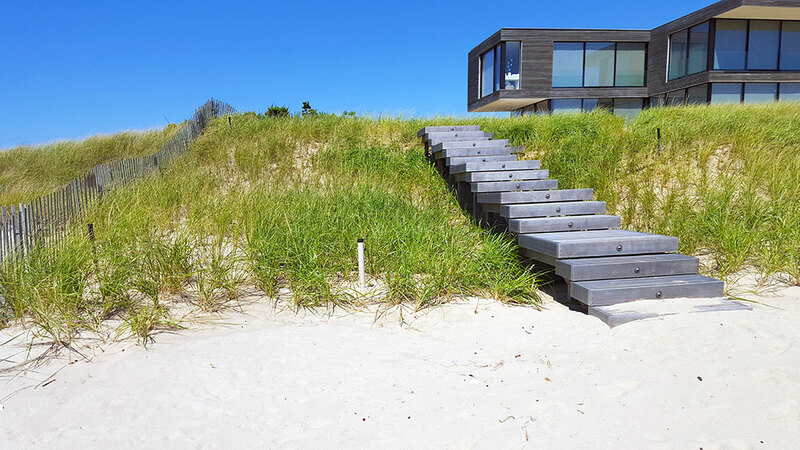 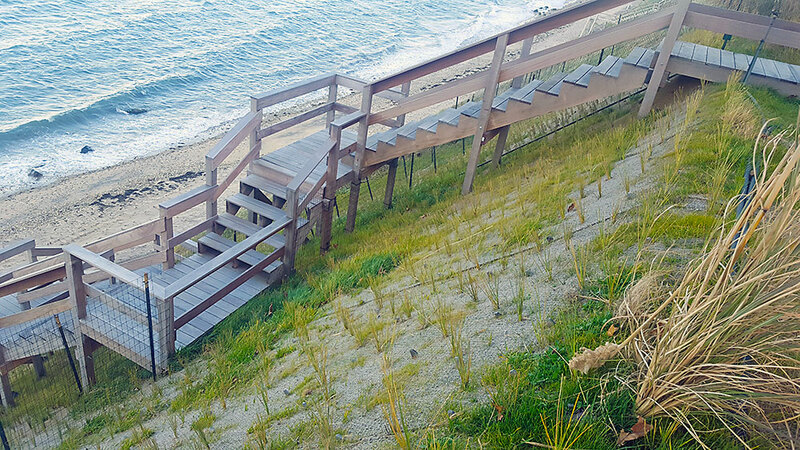 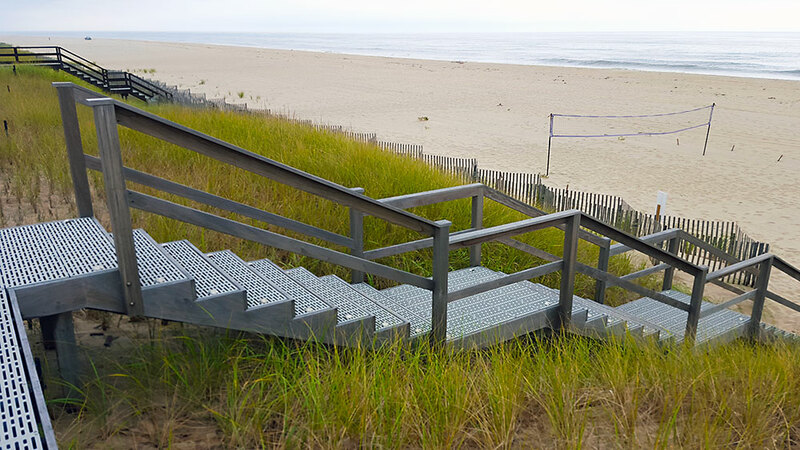 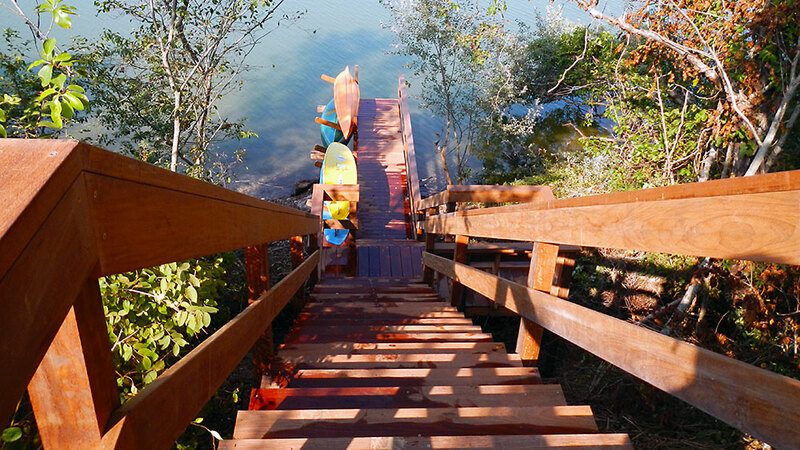 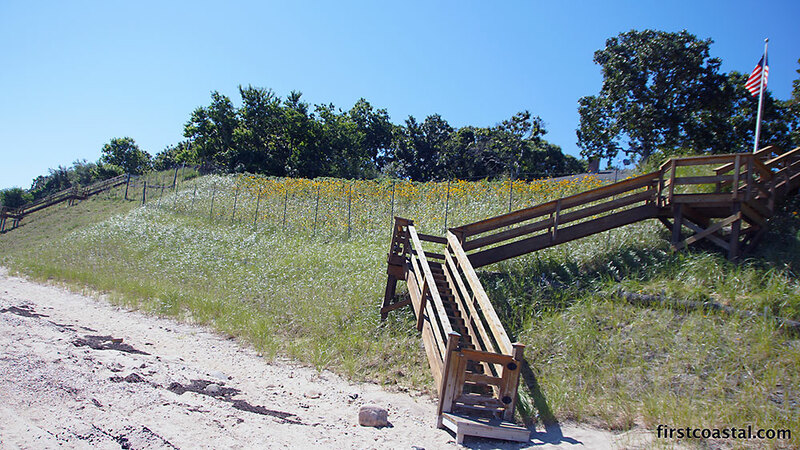 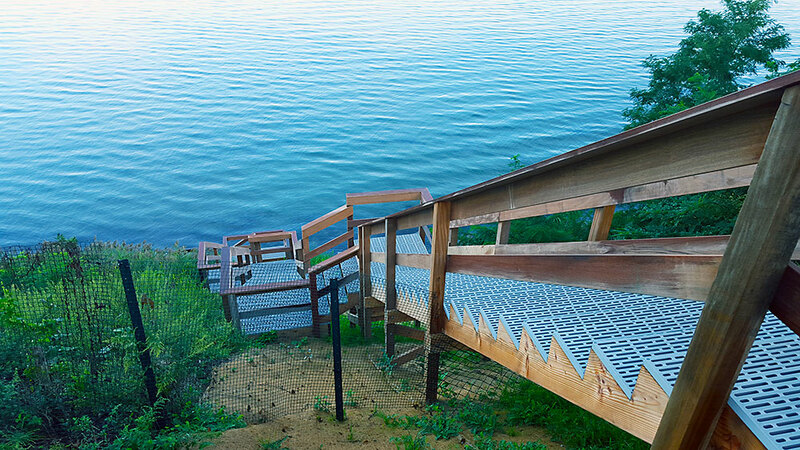 Our dune walkovers, stairs and walkways structures are designed to provide access to the beach or bay with minimal impact on the surround vegetation or natural features. 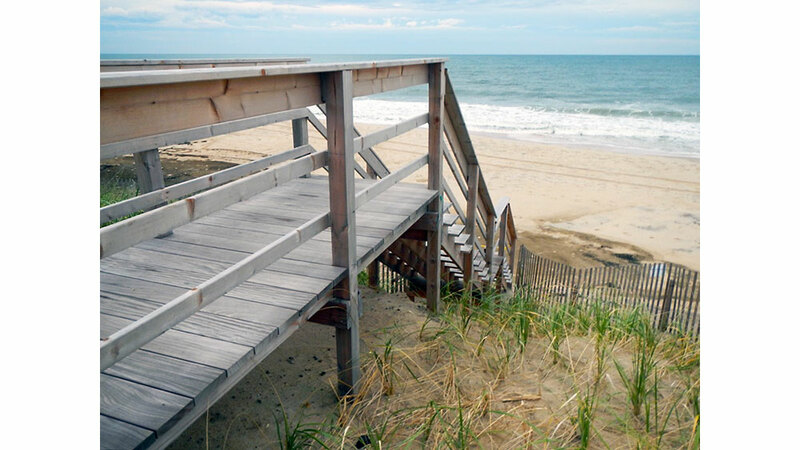 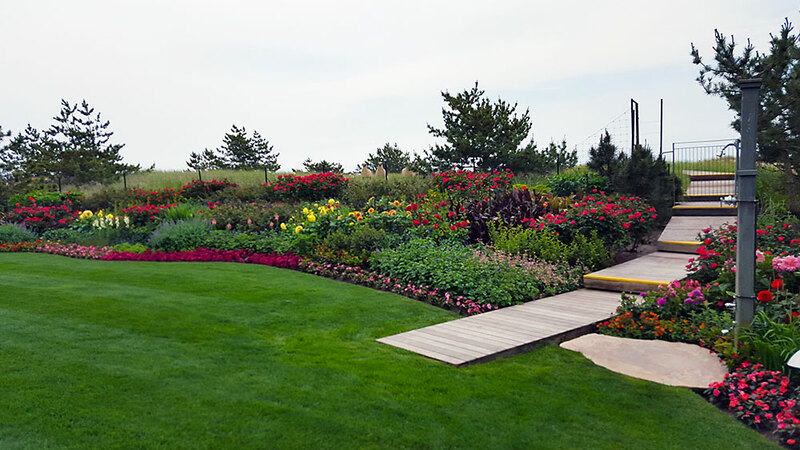 Many of our structures are constructed so seasonal or pre-storm removal is possible. 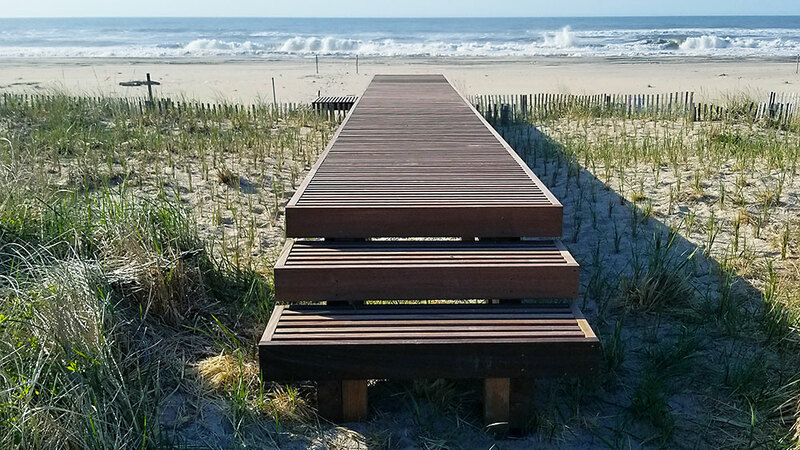 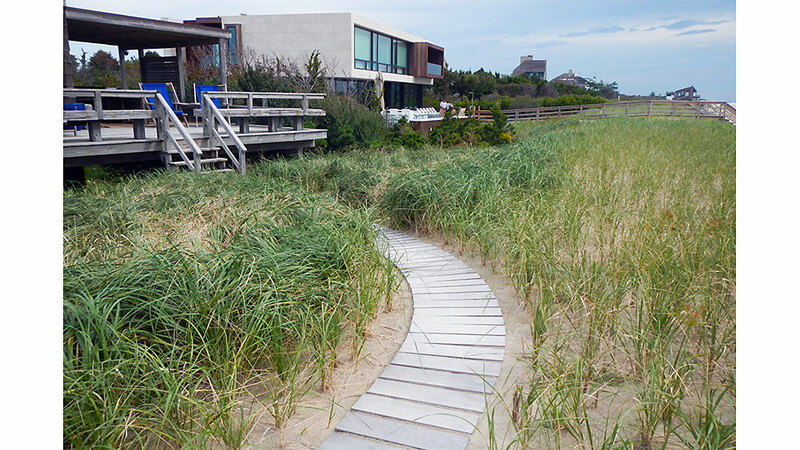 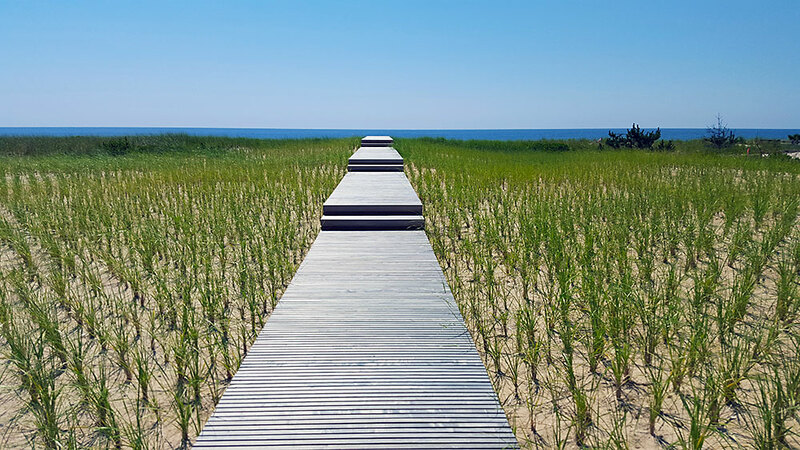 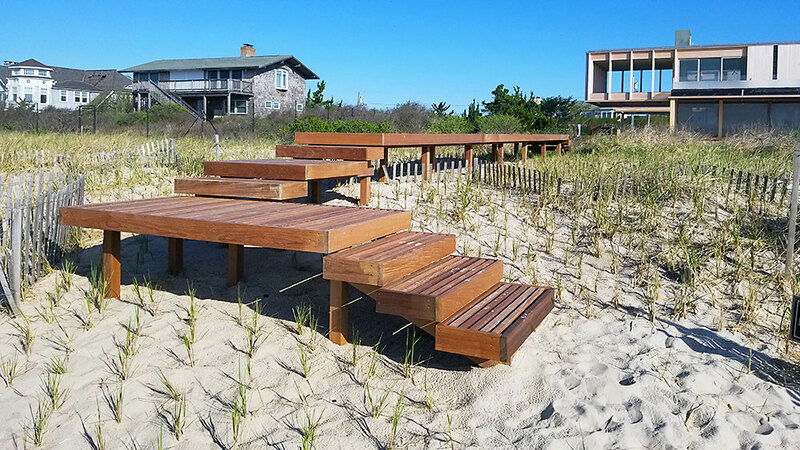 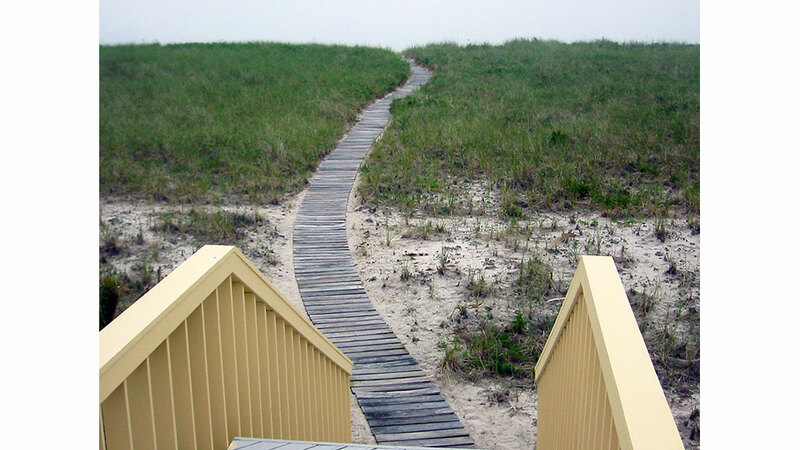 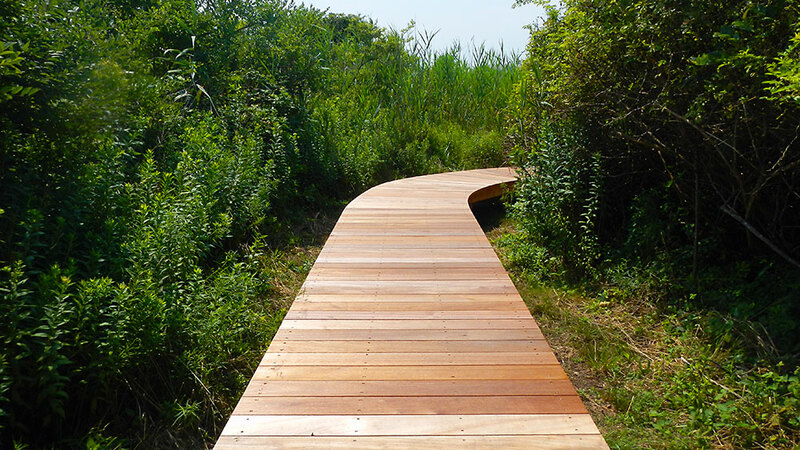 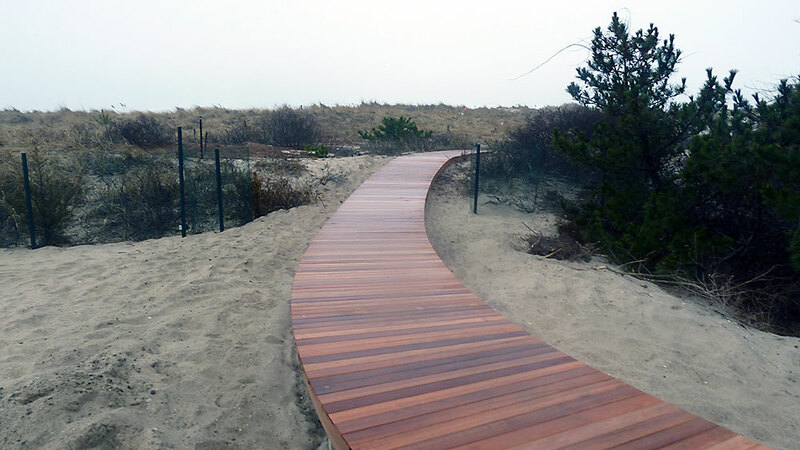 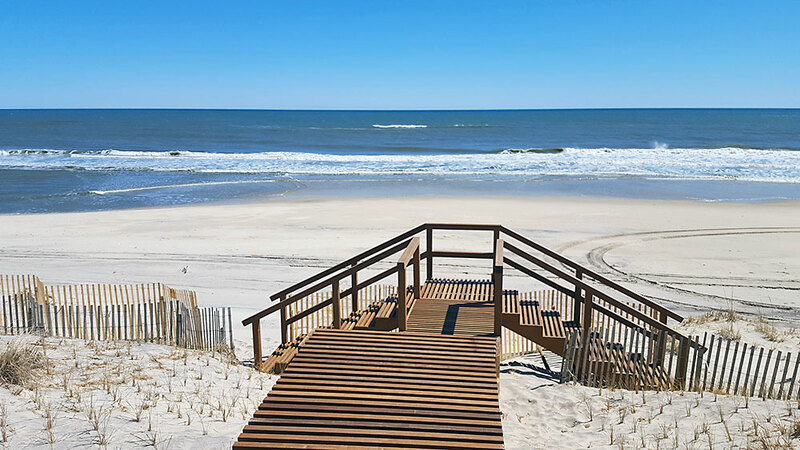 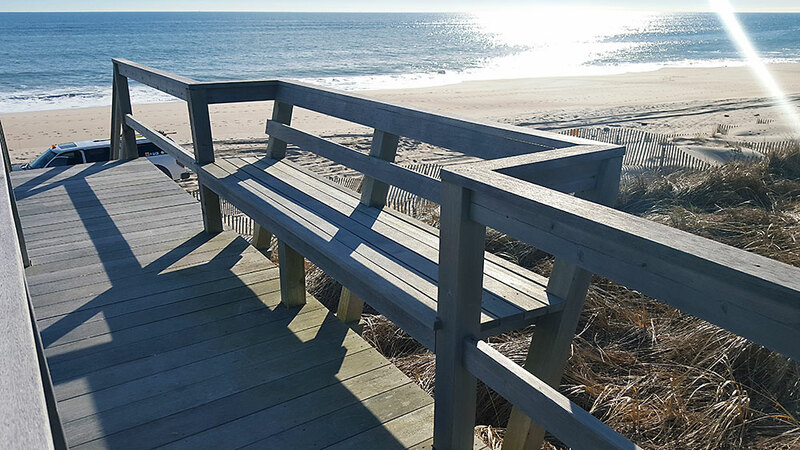 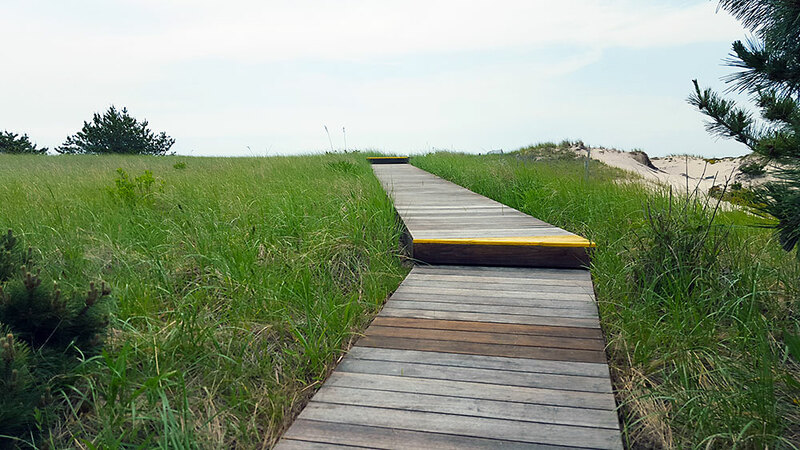 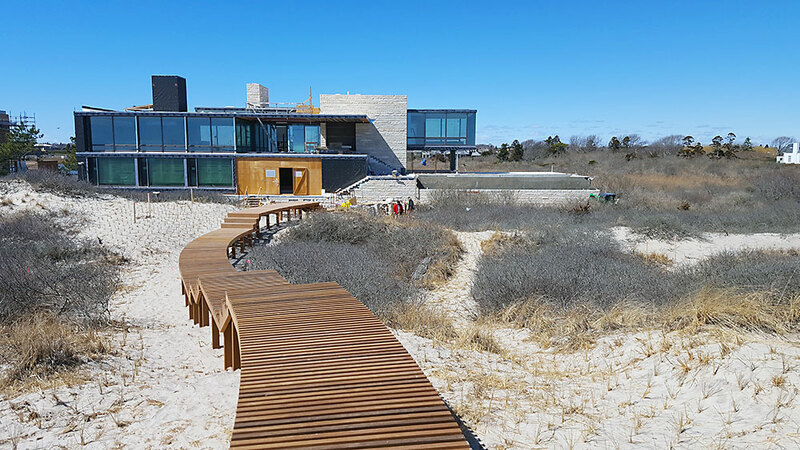 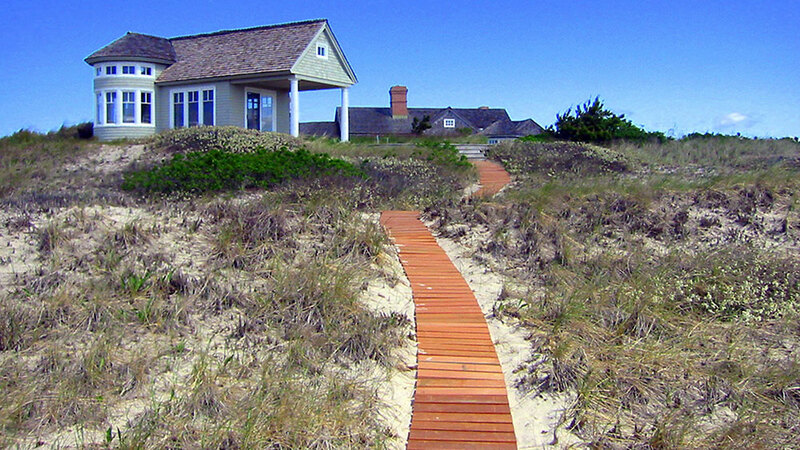 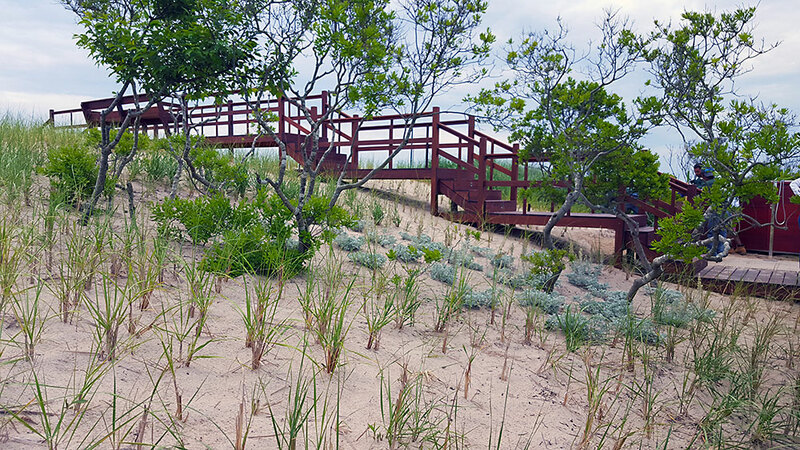 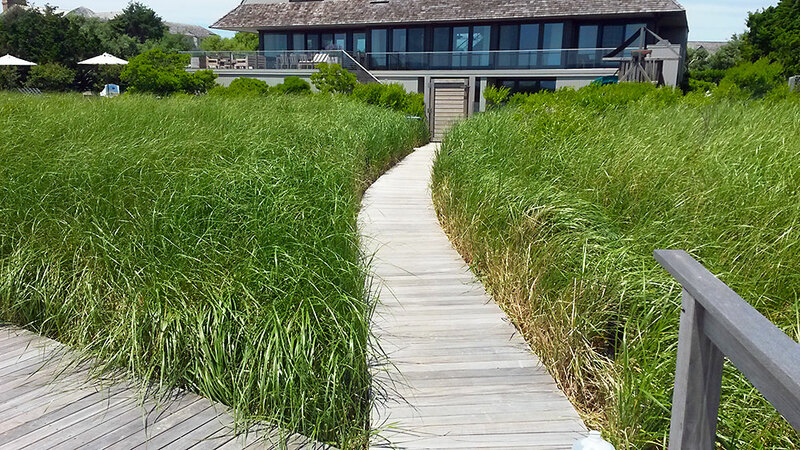 Our BeachWalk walkways provide a comfortable walkway to the beach over dunes at a fraction of the cost of traditional elevated walkways. 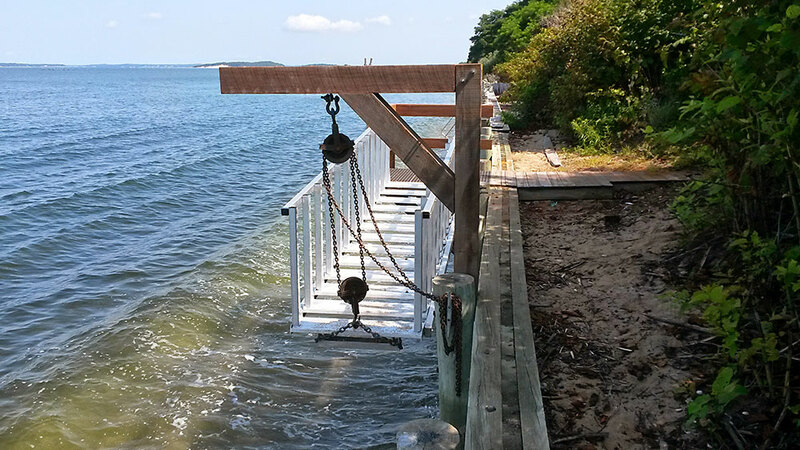 Please contact us if you would like an estimate for any of our walkway structures.